Who Takes the Cake? 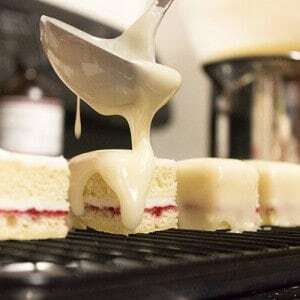 August Contest: Submit Your Cakes Now!! Hey guys! Are you ready for the Who Takes the Cake? August Contest?! 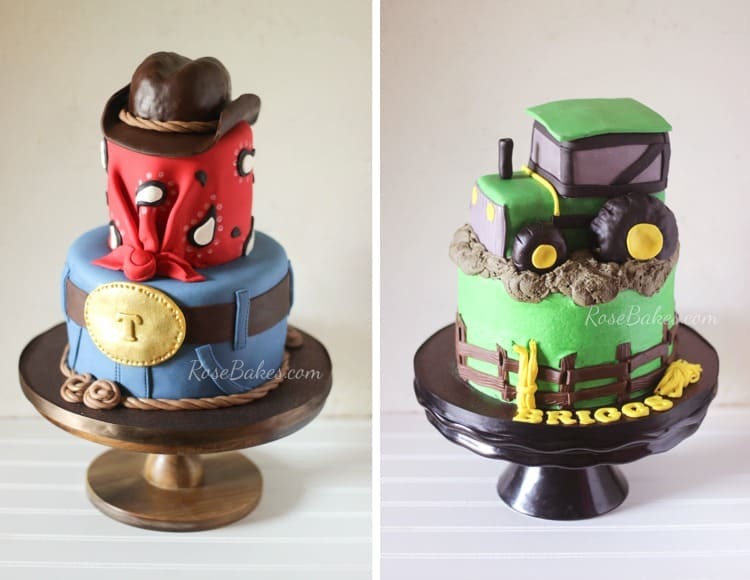 I was out of town for more than a week in July – combine that with a couple of family birthdays and some other summer fun and I simply ran out of time to have a July Cake Contest. I had a few readers ask about it and I reassured them… the contest would be back for August – so here it is! It’s so hard coming up with a theme every month… something that’s unique and yet broad enough for most cake decorators to have a cake in their portfolio to share. This month… in celebration of my 5 sons – the theme is BOYS! A few months ago I did a pink themed contest and I was blown away by the submissions. 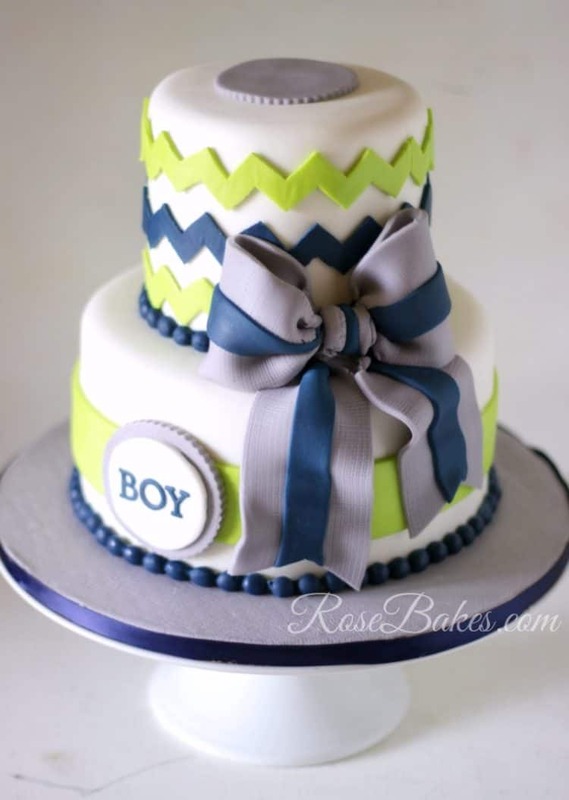 I’m hoping with the “Boy” theme, I’ll get just as many amazing cakes (and cupcakes and cookies and cake pops…)! 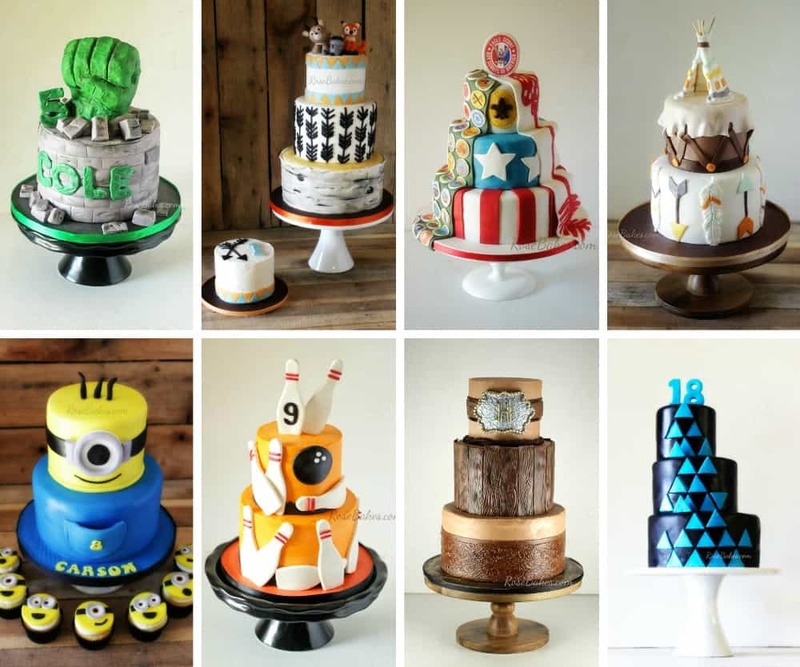 These can be birthday cakes, baby shower cakes, groom’s cakes…. you get the idea! When I say “boy”… man is included. They don’t have to be kid cakes – any sweet that is themed “male” (no naughty cakes please – keep them family-friendly!). So… any questions? Leave me a comment! Oh and don’t forget… you can also enter cookies or cake pops or cupcakes or pretty much anything sweet! 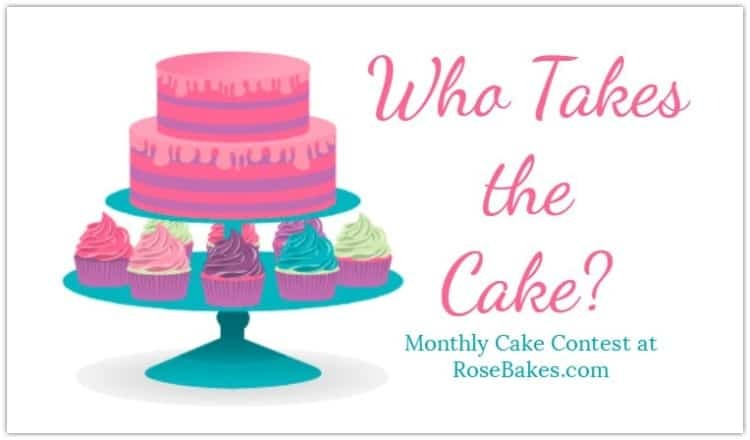 I’ve said it before, but I’ll mention it again… it’s at my discretion (and the discretion of my team) what will qualify a cake for the contest. I’ve had complaints in the past (you know who you are – you’ve emailed and messaged me) telling me that you don’t think a particular entry should’ve been chosen for lack of theme. 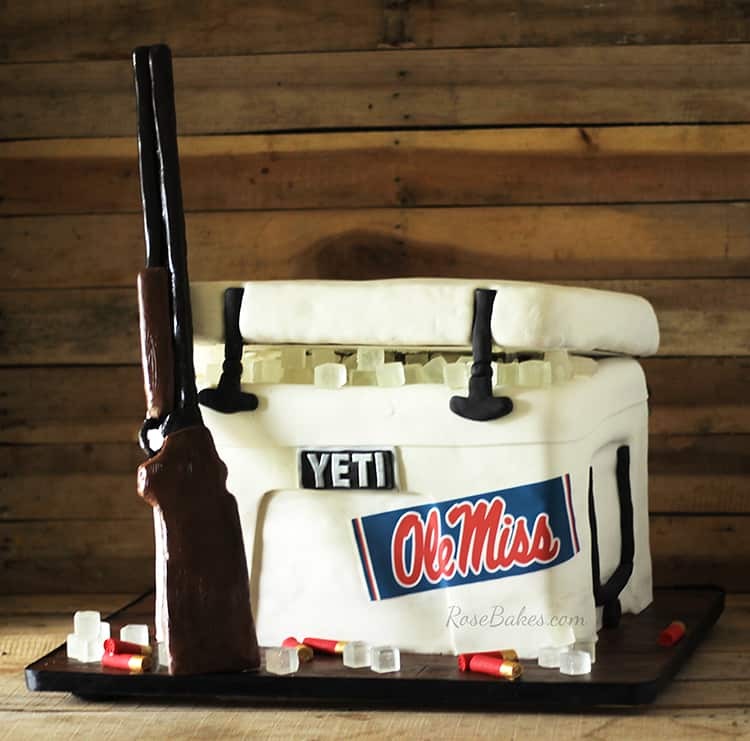 I just want you to understand that I’m looking for the best of the best cakes… and if they’re not completely 100% in line with my theme, I’ll be okay with that! I’m looking for a beautiful cake with a pretty, clean background, good photography, and something that really catches my attention (see my full explanation here on the FAQ page). I will open up submissions for 5 days ONLY, then the voting will be open for 5 days and the winner will be the photo with the most votes at the end! Click in the box below to submit your sweets… The entry period has closed! Watch for the finalists in the next couple of days! hello, can i upload more tan one picture for the contest? Only one per person, thank you! I’m sorry Heather – it’s too late for this month but I have a contest every month so you can enter next time!